Are there any repairs in your home that should have been done a long time ago? These small things might seem insignificant at first but when they start accumulating, it can become a serious mental burden. 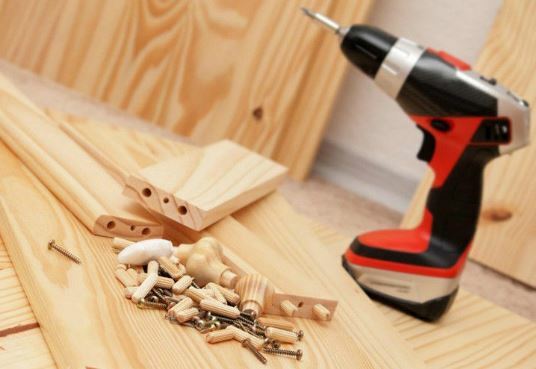 Our handyman services in Stockport were created specifically to take care of these quick fixes and small repairs that can improve the quality of your life and don’t necessitate a lot of time or money. From your kitchen to your bathroom, and outdoor areas, we can undertake any type of project including light roofing, tile installation, carpentry (interior and exterior), decks, patios and many others…The fact is that we can even perform plumbing and electrical repairs when needed. If you are wondering about how much we charge, you should know that our rates are competitive and affordable for everyone. No need to spend thousands of pounds to receive quality service with us. You are looking for home repair contractors that can do the job: that’s us! Finding local contractors is not always easy but with our services, one call is enough to get everything you need for your house. No need to ask for more handyman quotes, we got the right price for you. 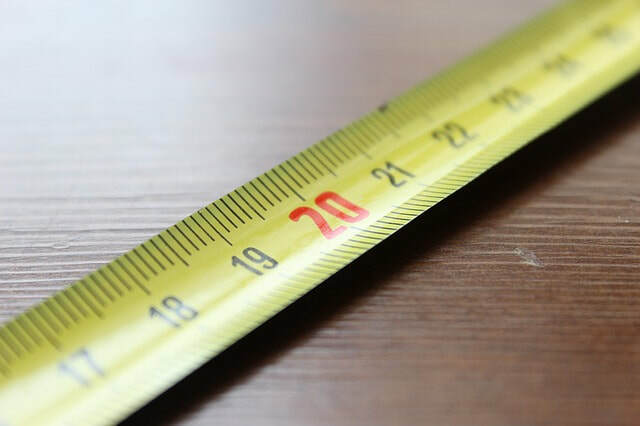 We take into consideration your requirements, budget and other criteria and then offer a comprehensive to achieve your home improvement goals in the shortest amount of time possible. Being of service to the local community is our main objective. We want to bring as much value as possible to our fellow Stockport residents. We cover Stockport SK1-SK8, SK12 but also many other cities and towns in and around Manchester. 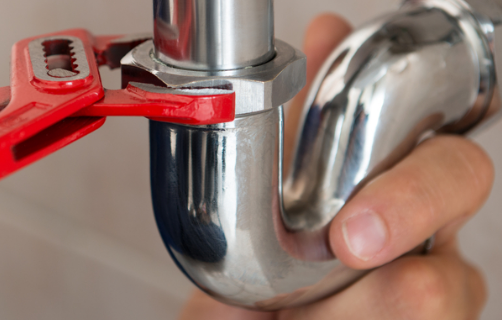 Household repairs that you really need: that’s what we offer all year long. There are plenty of handymen nearby but we are unique when it comes to our customer service process, the quality of materials chosen, and the experience and skills of our staff members. Our team is composed of the finest handymen in Britain. They have extensive experience in their respective field and have many skills allowing them to be flexible and versatile. 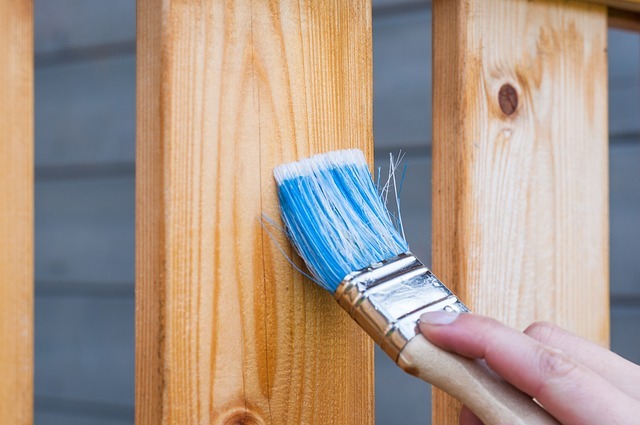 Maintaining your house in good shape is the best way to slow down the irreversible aging process while maintaining your home curb appeal if you are planning to sell in the near future for example. You want your property to remain functional and you want all your appliances to work fine in order to make your life easier and more comfortable. There is nothing worse than a broken appliance sitting in one corner of your house waiting to be repaired. Your honey-do list can be handled entirely by our staff members while you focus your energy on more productive endeavours. We bring all the necessary tools and equipment needed for a successful project so you don’t have to take care of anything on your side. Don’t hesitate to ask us about anything: attic renovation, exterior home repair or even replacing tile floor. We have seen it all and done it all. 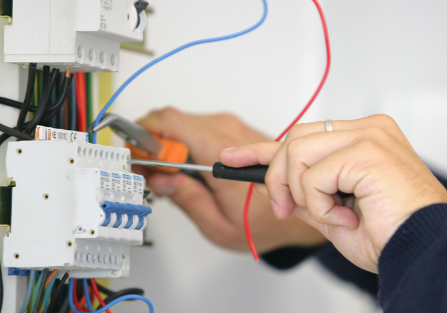 Local home repair services you can trust: that’s what we want to provide to the local residents. Our fees are extremely reasonable and will not strain your budget. 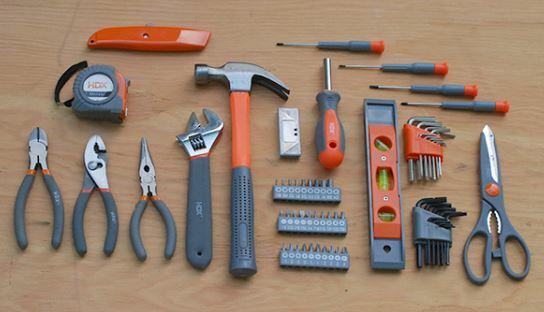 A handyman at home performing all kinds of repairs for you in a professional manner. We are fully licensed and insured which means that if any damage to your property, your safety or our safety occurs, we are all covered. 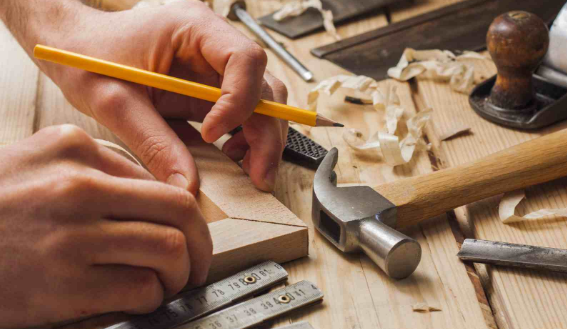 Our handyman business is more than a business: it is a local service designed to give a hand to the local residents by solving their problems. Home improvement is a growing trend and for a good reason: people are looking for more livable places, cosy interiors, and pretty decorative items. We cover not only Stockport but also all the surrounding areas. Not only are we are local but we are also well-established and have developed a reputation for being reliable and trustworthy. Please fill in the contact form on this page, or give us a ring now on 0161 410 0592 and tell us about what you need to be done. Our professional Stockport Handyman company is here to help you take care of your growing to-do list so you spend your time on more important tasks, or enjoy quality family time.